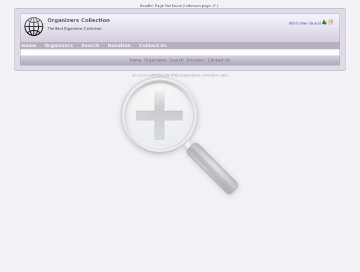 eSoftSerial Organizer is free powerful and easy-to-use software organizer. 37 fields (Title, Description, Reg-Name, Reg-Code, Developer info, Links, Price…), Images (Screenshots, Box…), Comments and other extra fields (Unicode support). Database password protection. Advanced Import and Export options, Print, View and hide your records. Unlimited categories, records and images. Nice modern customizable interface and visual themes and more.